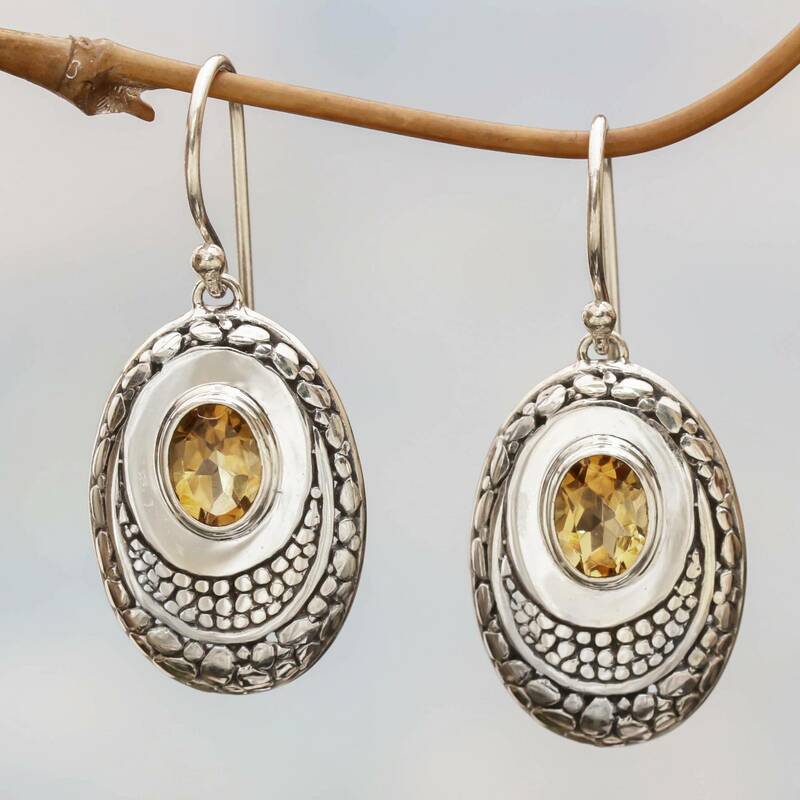 Two gemstones of yellow citrine glisten at the center of these unique, oval-shaped dangle earrings. 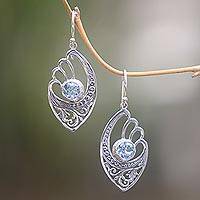 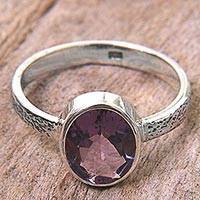 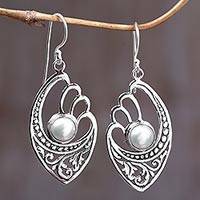 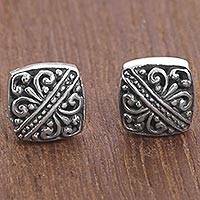 Handcrafted by Indonesian artisan Wirabhuwana, this sterling silver pair features a unique pebbled texture that is sure to impress. 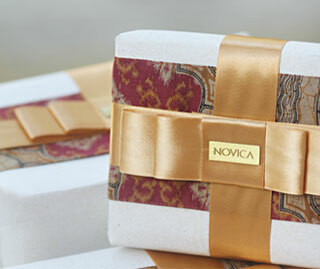 Artfully crafted by Wirabhuwana from Indonesia.